International Puppy Day is arguably the cutest of all of the “days,” but there’s a litany of not-so-cute legal issues that impact our furry friends. 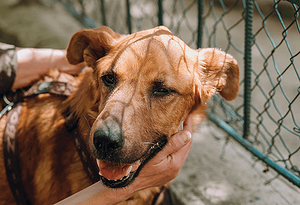 If you have ever despaired of the legal system, read on for three pieces of legislation recently introduced in Congress that aim to help pups and other animals stay safe and healthy in this crazy world. The ASPCA notes that even with “high-quality shelter care, this drawn-out waiting period often causes extreme stress and behavioral problems to develop.” Furthermore, because holding and caring for these animals for long periods of time costs money, it can get prohibitively expensive. Unfortunately, these costs can ultimately keep shelters from assisting in future investigations, saving fewer animals in the long run. A response to the aggressive natural disasters that have faced our nation since Hurricane Katrina (which killed roughly 8,000 animals, including dogs and monkeys, at a medical school in New Orleans, and 10,000 fish at the aquarium), the PREPARED Act ensures that animals in institutional settings have emergency disaster plans. For example, there is no current federal requirement that zoos, research facilities, or commercial animal breeding facilities have such plans, leaving animals at risk during wildfires, tornadoes, and hurricanes. The bill would protect people as well as puppies, by preventing families from accidentally purchasing sick puppies and spending thousands on vet bills. 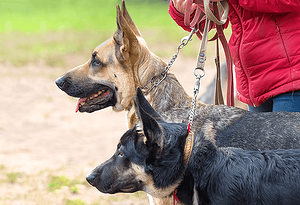 The bill also addresses a larger public health issue: in 2018, a Centers for Disease Control and Prevention study linked a disease outbreak to numerous commercial dog breeding facilities, which led to over 100 people falling ill, several of whom were hospitalized.